Region V Systems seeks to attract and retain a high-performing and diverse workforce in which employees’ differences are respected and valued to better meet the varying needs of the customers we serve. Region V Systems is a learning organization that strives for a diverse and inclusive work environment to promote collaboration, flexibility, and fairness so that all individuals are able to participate and contribute to their full potential. View our Latest Employment Opportunities! Equal Opportunity Employer (EOE). Region V Systems shall grant veterans preference to all applicants who are otherwise eligible for employment and who request such preference on their application. Region V Systems prohibits discrimination, on the basis of race, color, national origin, gender, religion, age, disability, political beliefs, sexual orientation, marital or family status, disabling condition, or genetic information in conformity with applicable laws. Region V Systems is a participating employer in the E-Verify Program. Click here for details on the E-Verify Program. If you require special accommodations as an applicant, please contact the Human Resources Department. Region V Systems’ vision is to promote comprehensive partnerships in behavioral health. We believe that supporting individuals through their academic and/or career aspirations helps to build a strong community and future partnerships for those wanting to work in helping professions such as the behavioral health field. We are proud to give back to the community by sponsoring a quality internship program that we hope will foster a foundation of experiential learning opportunities that will grow and empower future employees in our community. Internships with Region V Systems are held on a voluntary basis; interns receive no stipend or other compensation for their involvement in the program. Along with your resume, complete an “Internship Application” below and submit to Region V as directed on the application.  You will receive written confirmation from Human Resources that your application was received as well as status updates regarding your application processing and approval. Region V may require that background checks be conducted on your behalf, depending on the number of hours interning and/or scope of interning. A positive reference is required from your practicum professor. You may be required to interview with the department for which you want to intern with. Once you have been accepted into our internship program, you will be required to complete an orientation session as part of your internship experience. This may be concurrent with your other internship activities. You may e-mail Human Resources at hr@region5systems.net or call 402-441-4343 and ask for Human Resources. 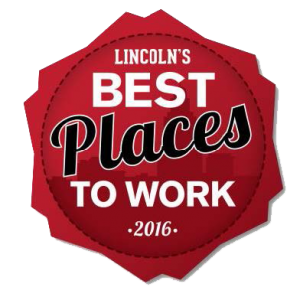 Region V Systems was voted one of Lincoln’s Best Places to Work two years in a row. Why? We care about your work/life balance. We are proud of the personal and professional growth opportunities we provide and encourage you to build on your strengths. Not to mention our always-appreciated transparent leadership. Leaders who are invested in your success. Region V Systems is a behavioral health management entity serving southeast Nebraska. Find us on Facebook to receive news about Region V Systems and updated job postings.